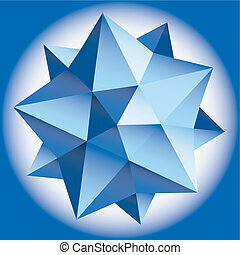 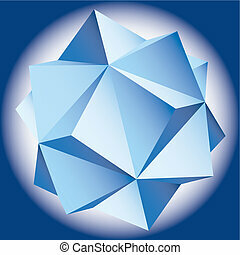 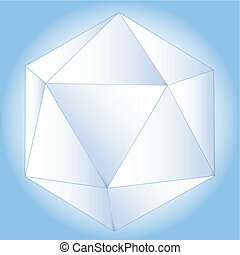 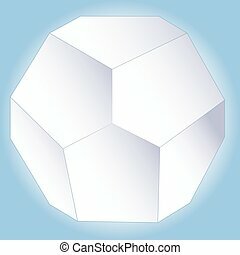 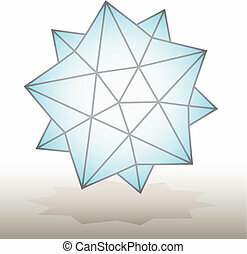 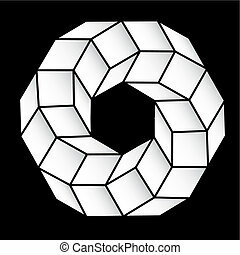 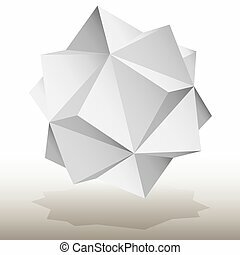 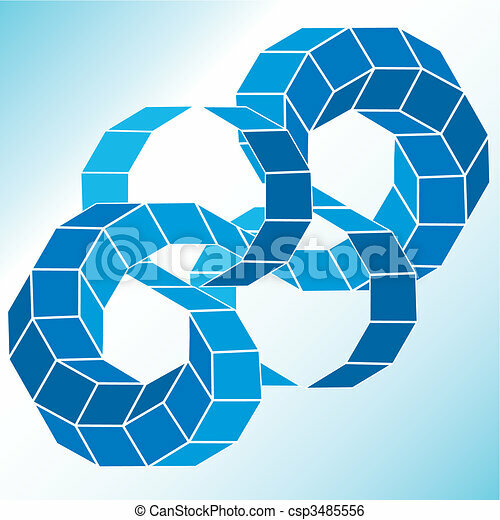 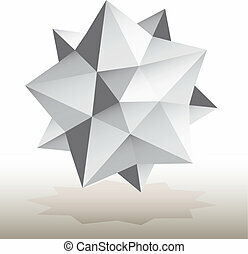 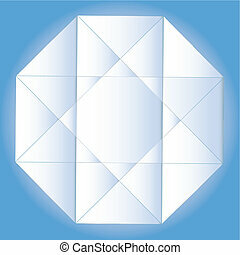 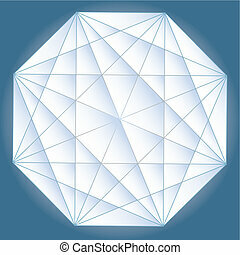 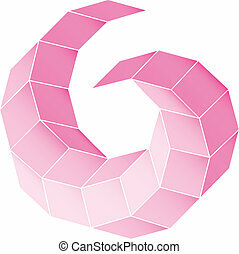 Polyhedral figure of a star with gradient vector 3d. 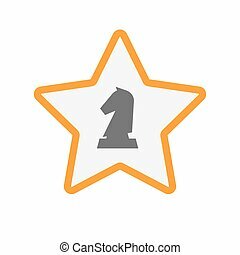 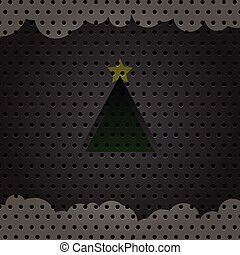 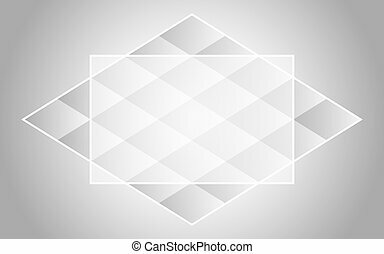 vector image of spruce with a star on a perforated metal surface. 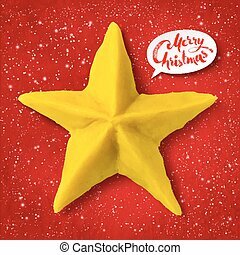 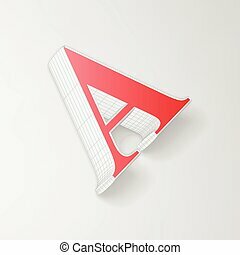 Vector hand made plasticine figure of Christmas star with shadow isolated on red festive grunge bacground with snowfall and light sparkles.